who seem to be slowly, but surely, fine tuning the things that have cost them several games in the early going, were paced by the pitching pentuplet of Daniel Szathamary, Willy Thomas, Josh Gobble, Sammy Altman, and Matt Vollenweider as they combined on the 4 hit, eleven strikeout shutout performance. The pitching staff has pitched 25 consecutive innings without allowing an earned run, dating back to the Wallace-Dothan game, and have allowed only 1 earned run in the past 42 innings pitched. During that stretch, the Pirate pitching staff has allowed only 20 hits, 8 walks, and has struck out an astonishing 49 hitters. The offense woke up on Wednesday, as well, giving the Pirate pitchers plenty enough run support in the top of the first, as they exploded for 7 runs on 3 hits and 4 walks. 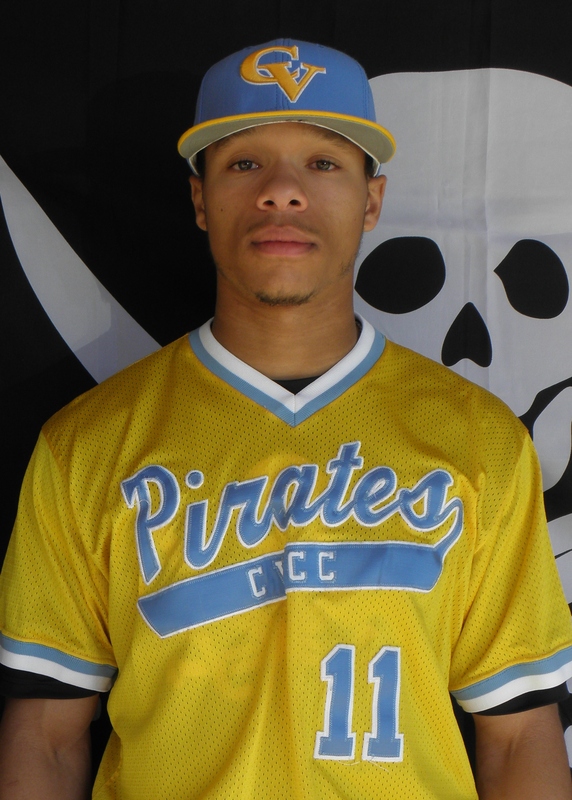 Josh Sanders really opened it up, as his first of three doubles plated 2 runs for the Pirates. Sanders tallied a career high 4 hits with 3 RBI’s on the evening. 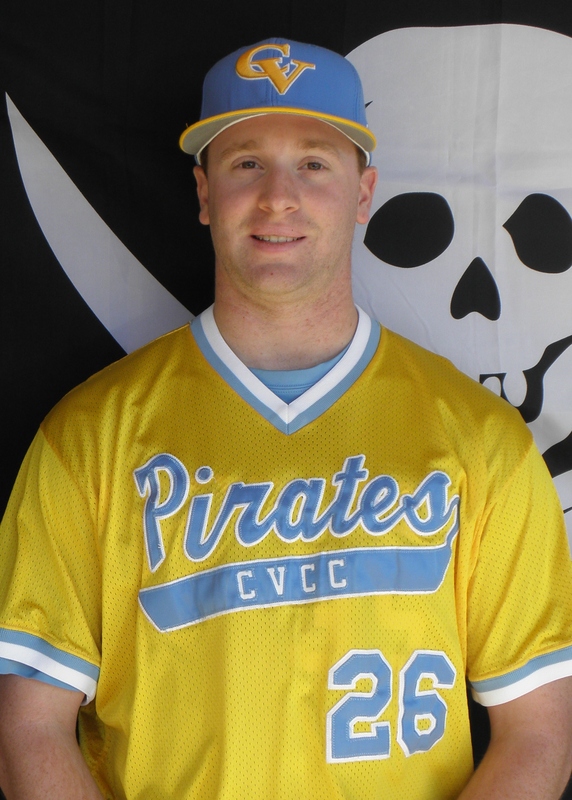 It became a team affair the rest of the way, as the Pirate bench was emptied in the 19-0 rout. Tim Massengale contributed 4 RBI’s in a 3 hit performance. 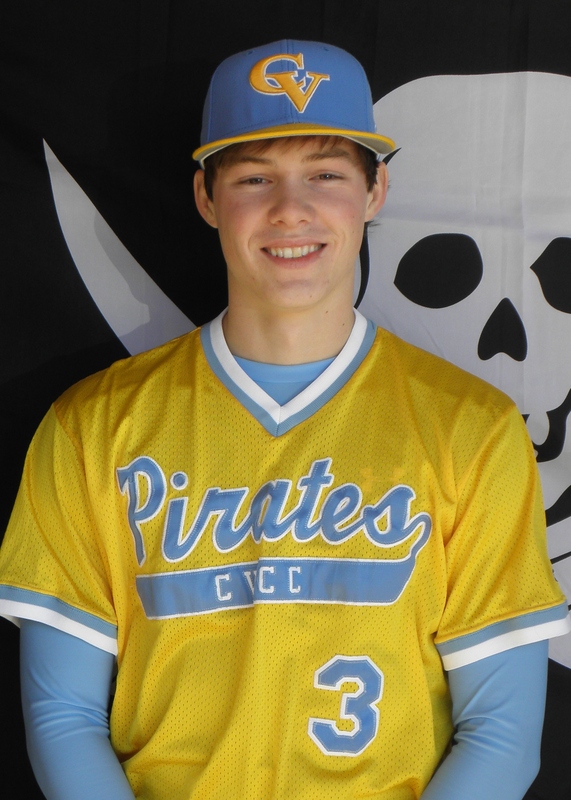 Three Pirates collected their first career collegiate base hits, as Luke Ewing, Dominique Smedley, and Sammy Altman chipped in on the offensive action. Eleven Pirates had hits on the day. 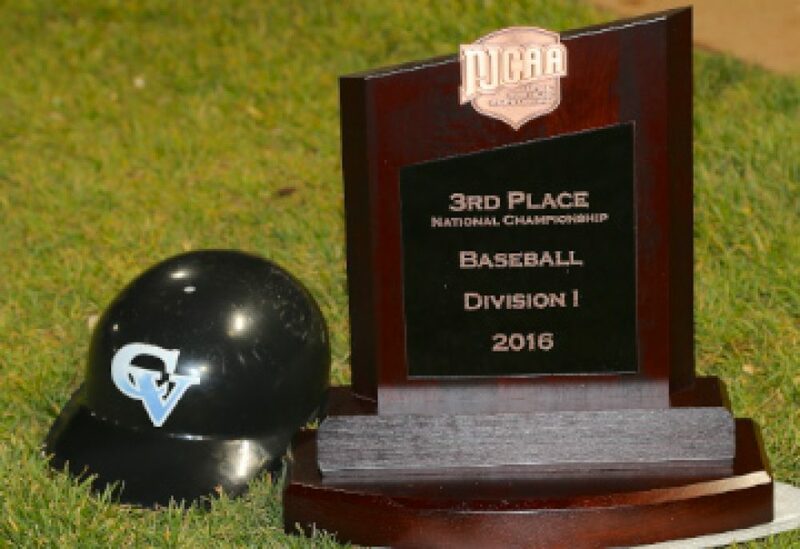 CVCC ups its record to 10-8 on the year and hosts Andrew College on Thursday, February 23rd for a 2:00 pm eastern game.